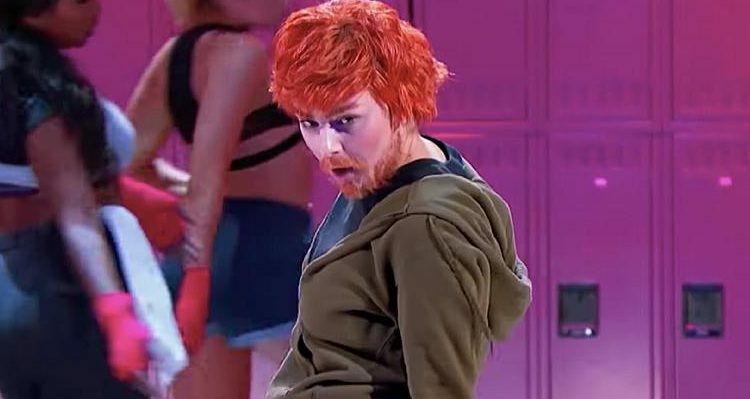 In an exclusive clip for an upcoming episode of Lip Sync Battle, pop singer Charli XCX transforms herself into fellow Brit Ed Sheeran. Even her competition, Rita Ora, seems delighted by Charli’s commitment to her lip-sync look. Charli’s episode of Lip Sync Battle premieres Thursday (March 29) at 9:30 P.M. ET on Paramount Network. Get a sneak peek at the episode in the clip below.